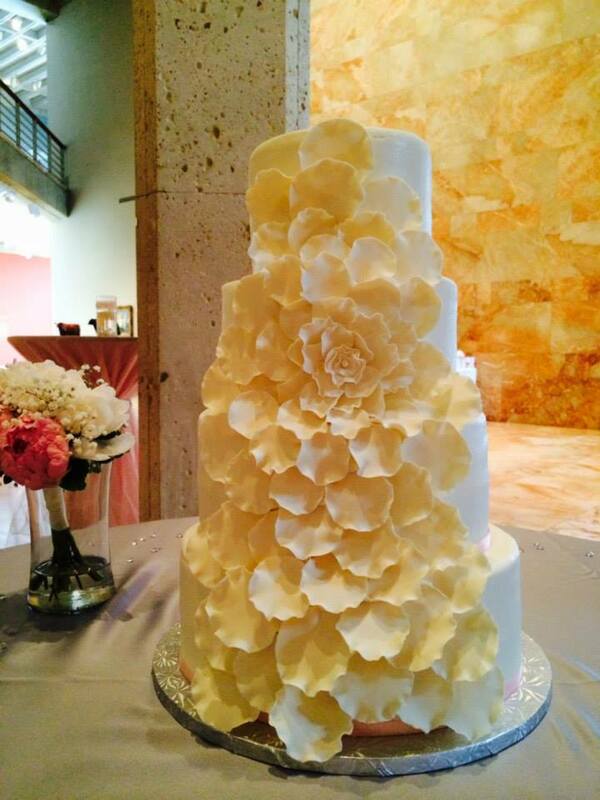 The wedding cake is the centerpiece of your reception. 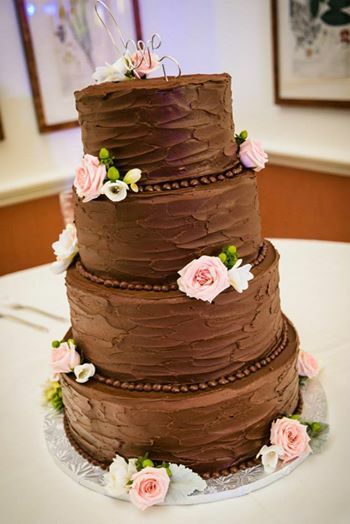 It should be both beautiful AND delicious. 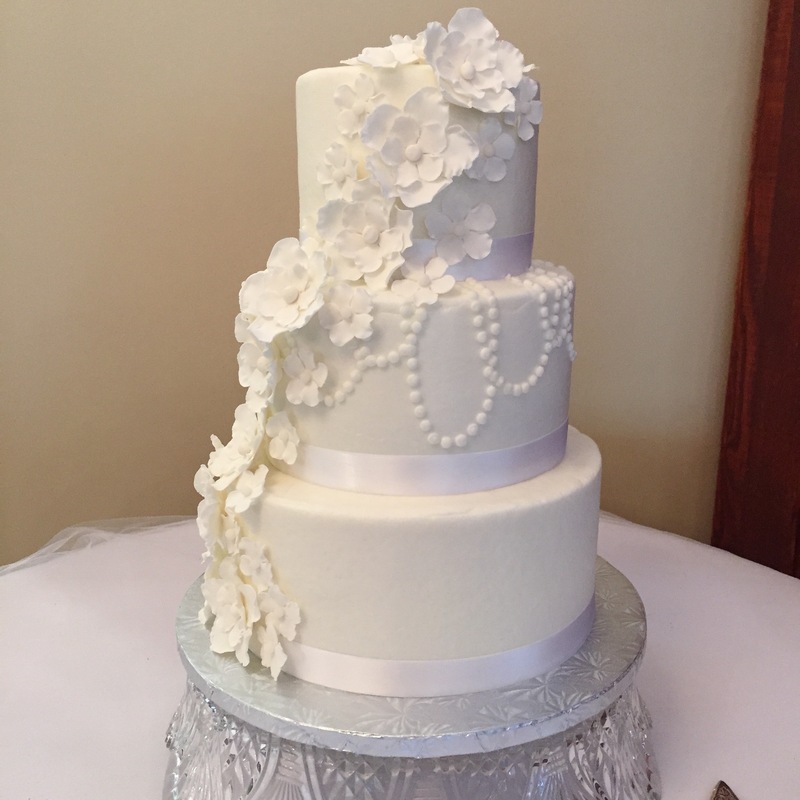 Katherine’s Confections has been in the wedding business for over 16 years and is now an exclusive, wedding only business. 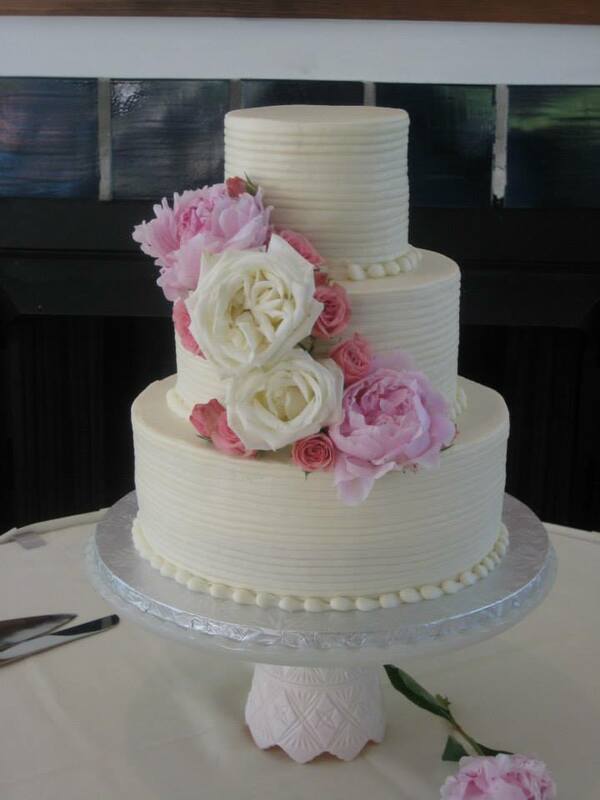 We work with couples to create your vision for your wedding cake or cupcakes. 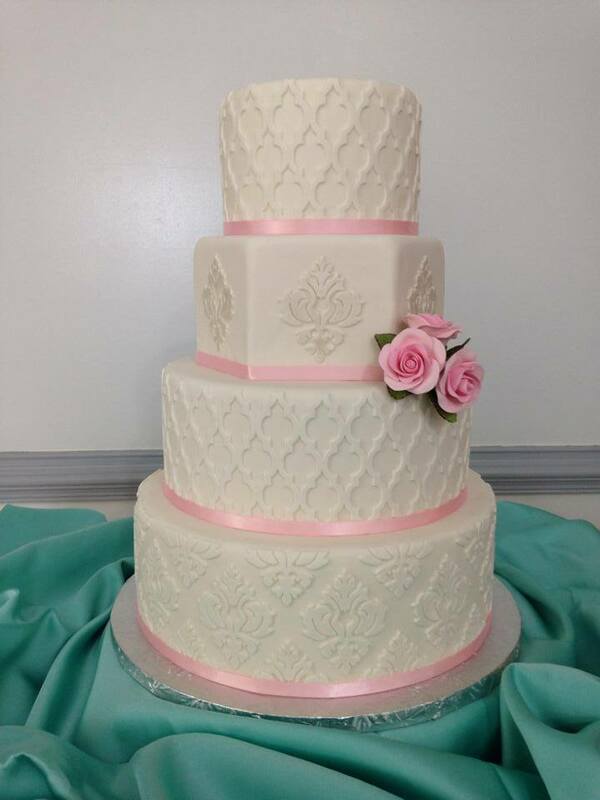 We specialize in buttercream decorated cakes, we have found that our clients usually prefer this over fondant cakes. 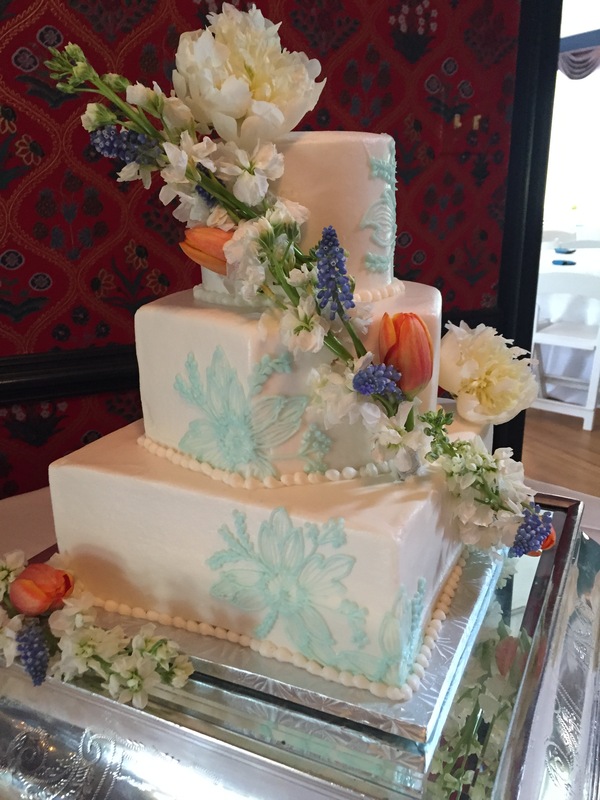 Come in for a consultation and tasting appointment, and enjoy samples of 12 different cake flavors and several filling options. 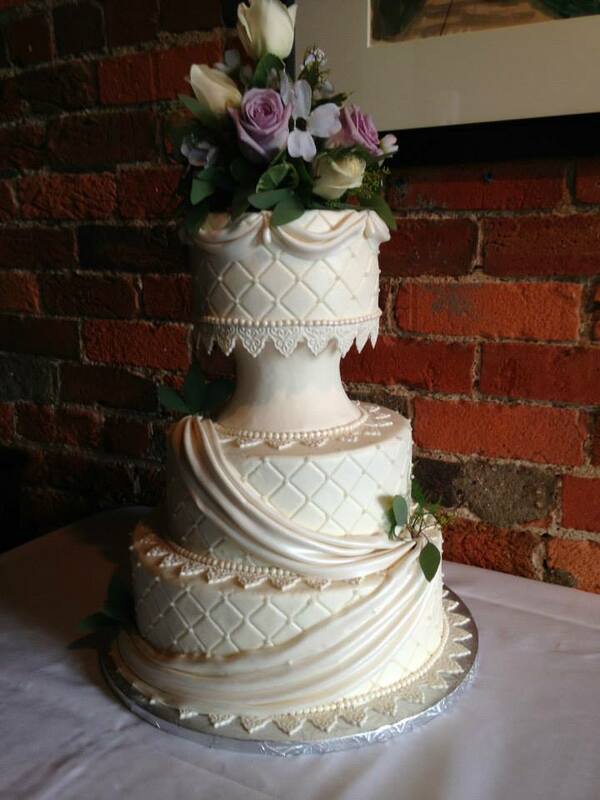 We will discuss your wedding details and cake ideas and work up a design to be excited about. 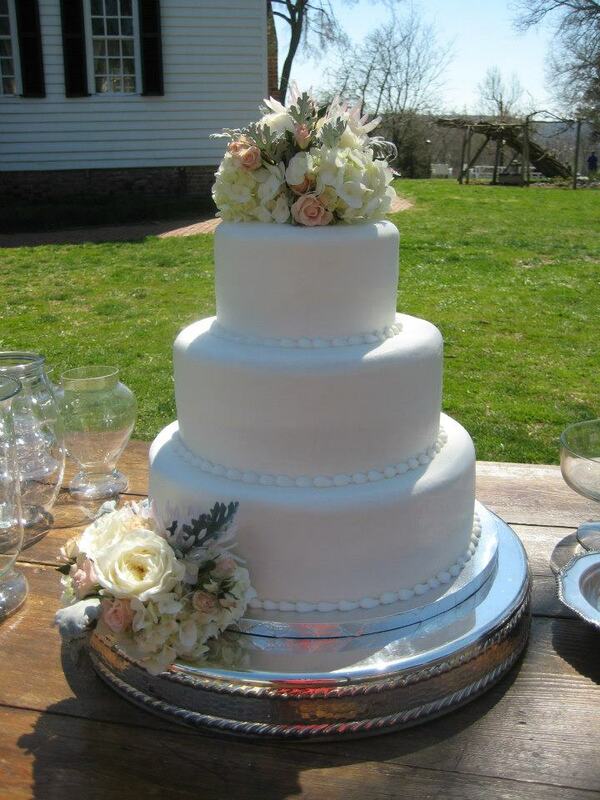 Give us a call and schedule your appointment today.